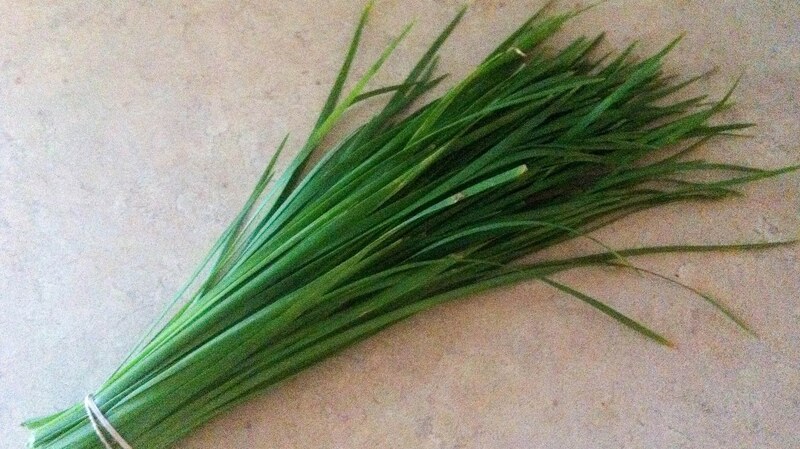 Also known as Chinese leeks or nira, garlic chives are favored in many Asian cuisines for their sharp, grassy flavor. Also a fan: executive chef Danielle Sobel of the Japanese-influenced Pacifique in West Hollywood. Meanwhile, Kevin Yasutomi of Yasutomi Farms in Pico Rivera explains how they’re grown.